I first posted this video of Pearn jumping his Suzuki three and a half years ago. It's fitting we revisit this landmark jump on Veterans day. Turn the volume up comrade, way up! Also, the Bottle CX race on Sunday has no limits. Not sure what that means, but it can't be bad. I've been sick, give me a break here. 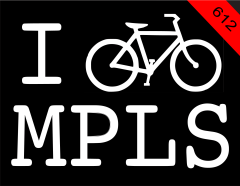 MN CX Championships - now with video! Kenilworth Bottle CX - Sunday!